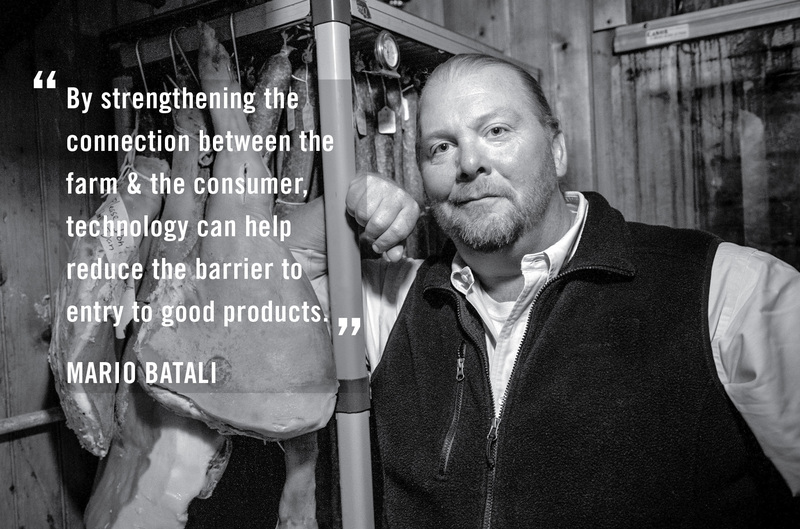 From June 2-30, we’re asking our favorite food and technology innovators: “How might we use technology and design to hack a better future for dining?“ And to kickoff the editorial series, we are excited to share our interview with chef and restauranteur Mario Batali. Mario talks to us about his vision for a better future for dining, including cultivating more informed eaters and reducing food waste. Check out our interview below to learn about his vision and whether we’ll be seeing crickets on his menus anytime soon. Food+Tech Connect: What does a better future for dining look like to you? Mario Batali: A better future for dining starts when consumers better understand that dining is not just a cook and a server. Or just a grocery store. It’s farmers, delivery folks, health inspectors, maintenance people. A better future for dining requires understanding for how the whole food system works. FTC: How could technology help make that future a reality? MB: By strengthening the connection between the farm and the consumer, technology can help reduce the barrier to entry to good products. It can also help undercut the amount of food that’s wasted getting product to the table. FTC: What impact will digital media have on the future of dining? MB: There is an unending hunger for new and fresh content for the web. We’ve decided to engage consumers primarily using short-form video content. But it’s not just chop and cook TV. It’s profiles of farmers and timelapse-type videos of how products make their way to the plate. Media can help frame the conversation about the future of food. So we have to work to create content that demonstrates the right message. FTC: In interviews, you’ve spoken about insects as a likely future protein source. Will we be seeing crickets or mealworms on your menus anytime soon? MB: Unlikely. Our restaurant have always served classic Italian dishes made with local ingredients. Until we see Spaghetti Carbonara made with fried crickets in Rome, I’ll stick with pancetta. That said, I had a supremely delicious dish of ant larvae at Pujol in Mexico City earlier this month. It’s only a matter of time. 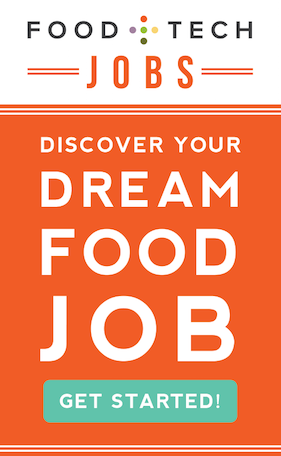 FTC: You’re fighting hunger through your work with The Mario Batali Foundation, Food Bank For New York City and Feedie. How can the restaurant industry play a bigger role in addressing hunger or other social issues? MB: Perhaps the single best way restaurants can positively impact the food space is by reducing food waste. In the most prosperous country in the history of the world like ours, the fact that any child is hungry is simply wrong. Restaurants and food service providers contribute tremendously to the 40 percent of food that’s wasted between the farm and the plate.